Chiropractic care can help improve this condition. Your chiropractor looks at your overall health examining your spine as well as other factors of your lifestyle. To help identify the problem’s cause, your chiropractor will discuss symptoms and previous injuries, your family's health history, and recreational and work-related activities. Palpation, orthopedic, and neurological tests will be performed as well as x-rays to determine the extent. Most exams for scoliosis include the Adam’s Forward Bending Test and have been adopted by many schools, whereas they test for this in physical education classes. It requires the person to bend at the waist as someone views the spinal alignment. If there is an abnormal prominence or hump you will be referred to a chiropractor. Your chiropractor will measure the length of the legs to determine unevenness and can also perform a range of motion test that measures the degree to which the patient has mobility at the waist. 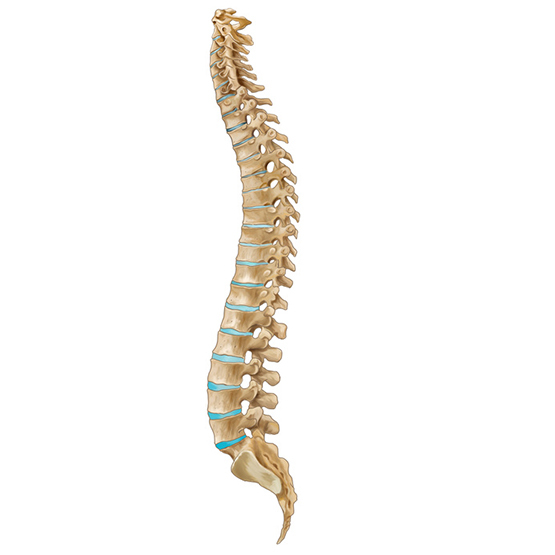 If needed, your chiropractor will refer you to a specialist for further scoliosis treatment. In most cases spinal manipulation and electric stimulation have shown to be effective treatments in the management of the muscle spasms around, above and below the curve. However, an orthopedic brace can be used to prevent the curve from worsening and does not limit physical activity. Moist heat will help alleviate some pain. In extreme cases surgery may be required but only after the continuous observation has shown that a brace is not helping. Spinal fusion and instrumentation is a surgery specialized for people with scoliosis whereas rods and hooks are inserted to help align your spine and prevent further curving. Regular visits to your chiropractor, to observe the progression of scoliosis, are an integral part of living a full and happy life. Scoliosis can be treated in various ways to help alleviate pain and restore normal functionality. Regardless of the treatment used, physical therapy may be added to scoliosis treatment to increase muscle strength and mobility. If you have any questions about your physical limitations, consult your chiropractor.